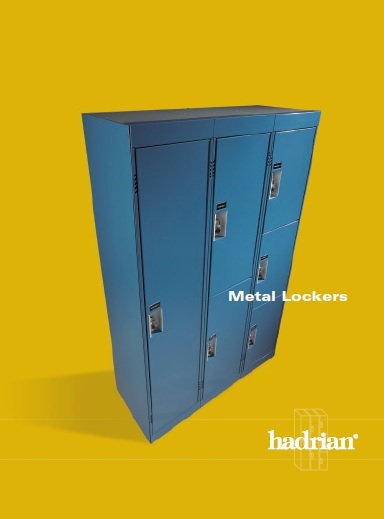 Hadrian Inc. Lockers - Partitions Plus Inc.
Hadrian offers a great lineup of all metal lockers. 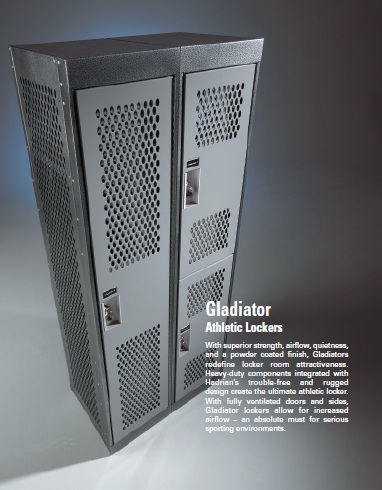 You can choose from their Emperor Lockers (Hallway) and thier Gladiator Lockers (Athletic). Both of which come with a full length continuous hinge and are impact resistant and silent when closing. Ideal for workplaces, schools, country clubs, or wherever you may need them. 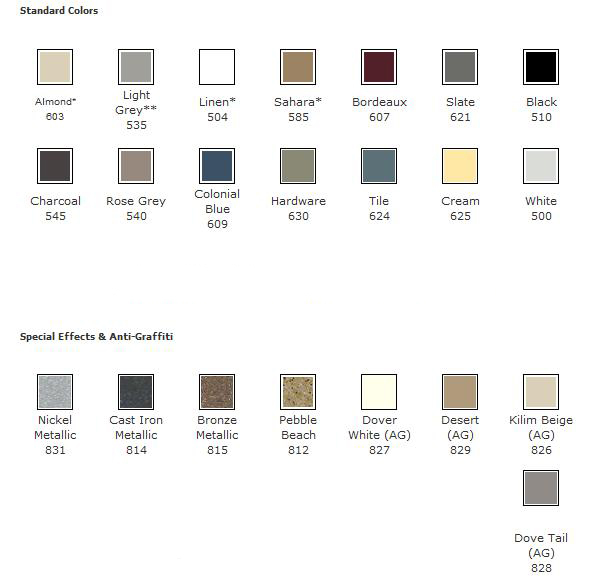 They offer 22 different colors including special effects and anti-graffiti coatings. 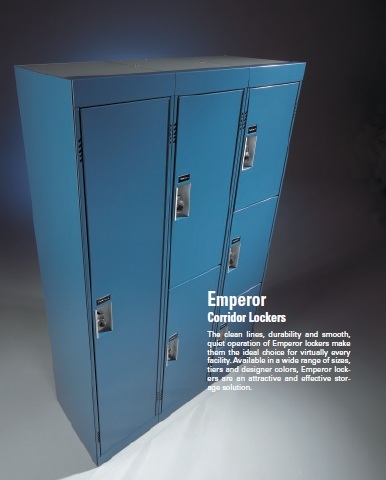 Contact us today if you would like to order lockers for your business or school. We will work hard to meet your needs and to supply you with a quality product and installation.